The old adage applies to music lessons; if you’re not 5 minutes early, you’re 5 minutes late. 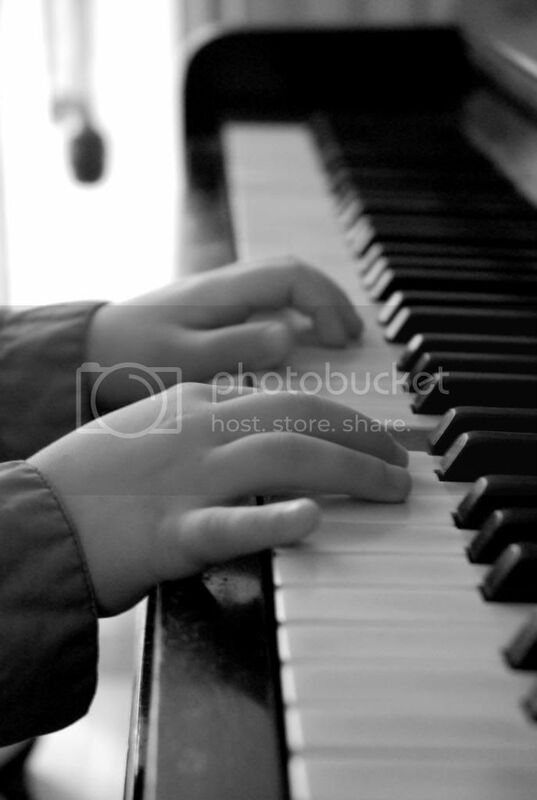 Make sure that your child is all settled with their instrument and sheet music or books before their lesson begins. When they’re ready to go right on time, you haven’t wasted a minute (or a cent)! You certainly don’t need to attend every single lesson. But by sitting in every once in awhile you’ll hear how songs should sound. You’ll have a better understanding of what challenges your child is experiencing and where they need to improve. Also - you’ll be hearing the teacher’s tips so you can offer better support at home. Be sure to ask questions! Regular practice is important to making progress. Effective practice is essential and when the mind is engaged, time flies. Be sure your child understands not only how long to practice, but how to practice. If 20 minutes of daily practice is the goal, set a practice time and stick to it. Effective practice includes repetition, focused listening, identifying weaknesses as well as progress/success and setting daily goals. Lean on the teacher--a good teacher teaches how to practice. Ask: How should she work on this piece? How much time should be spent on each song? How many repetitions? How fast? Ask the teacher to write notes. Make sure to keep tabs on the condition of your child’s instrument. If they’re learning piano, make sure its tuned. If they’re learning a woodwind instrument, make sure they’ve got enough reeds. They may or may not tell you if a key is sticking or if they need new strings. Its tough to learn on a broken instrument and its really no fun to sound bad either. Once again, use your teacher as a resource. There’s plenty to know about learning to play music. Pick up tips and tricks by reading blogs and networking with other parents of music students! Here is a list of 14 online communities you don’t want to miss. Check out AMP and Music Matters Blog - both blogs regularly publish valuable information for music parents. Also - be sure to bookmark The ZOEN Blog for more musical tips and advice! Learning to play music isn’t always easy. Your child needs to know that you are hearing improvements! Consider taking your child to the symphony or a live concert. It is inspiring for kids to hear and see their instrument in a new context and played by a professional. Enjoy that experience with them! Consistency is the key to musical progress. Do your best to make sure that regular music lessons are a part of your child’s routine regardless of school breaks! With online lessons, you don't have to miss weeks of lessons when you go on vacation, have bad weather, or your kid has pink eye. Pack up that flute or guitar and take it to the beach, connect with your teacher in The ZOEN, and carve out some practice time in the down hours. The self discipline your child learns through music lessons is a skill that will continue to benefit them in the future. Enjoy the process with them, and who knows, maybe you’ll be dusting off that clarinet before long! Q: How Much Will Music Lessons for My Child Cost?